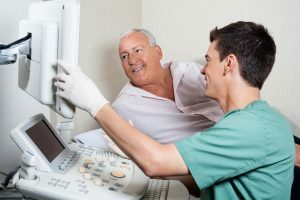 Northern Medical Ultrasound Ltd offer a professional and efficient service performing ultrasound scans direct to patients without the need for a GP referral. Scans are performed at the Physio Logic practice by Northern Medical Ultrasound’s highly experienced sonographers. The company feels very strongly that patients want their care close to home and that the provision of high quality diagnostics in a friendly and familiar setting is the key to an excellent service. All of their staff are fully qualified and registered with the HCPC (Health & Care Professions Council) and have the back up of Consultant Radiologists where a second opinion is required. Ultrasound is a high-frequency sound that cannot be heard by the human ear. An ultrasound machine is designed to both emit and detect these high frequency sound waves. High frequency sound waves are able to travel freely through fluid and soft tissues. When these sound waves encounter a more solid surface such as cartilage, ligament, tendons and bone it is reflected back to the machine as an echo. When ultrasound encounters differing structures in the body it sends back echoes of varying strength depending on the density of the structures being scanned. 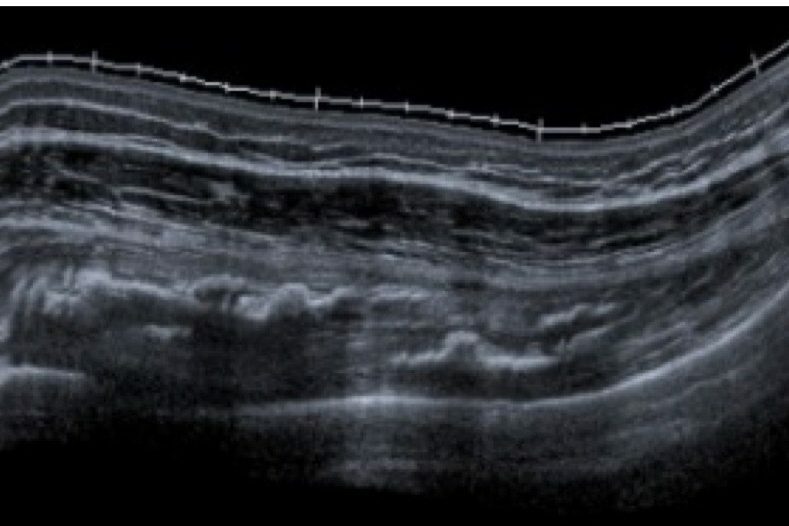 These varying echoes are detected by the ultrasound probe and picked up by the machine, which in turn create an image of the soft tissue being scanned onto a monitor. An ultrasound scan is a very commonly used test and as it uses sound waves and not radiation it is considered to be very safe. 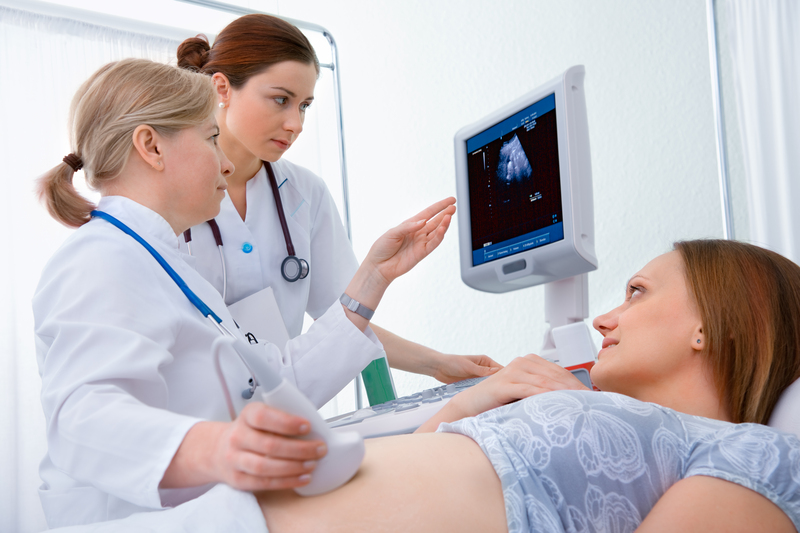 What are Ultrasounds used for and what is involved? Ultrasound scanning is a much easier and quicker way to assess the organs, tissues and vessels of the body when compared to other imaging methods such as MRI scanning, and is therefore frequently used to help monitor and diagnose conditions in many parts of the body. Please note you do not need a GP referral. The ultrasound operator places a pen like probe on the skin over the part of your body to be examined. A water-based gel is also placed on the skin so that the probe makes good contact with your body. 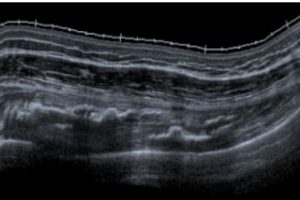 The probe is connected by a wire to the ultrasound machine, and linked to a monitor, allowing an image of the tissue to be displayed. The operator moves the probe around over the surface of the skin to obtain views of the tissues from different angles. The scan is painless and takes about 15-45 minutes, depending on which parts of the body are being examined. A report, in many instances, is available to take away with you, or is available by post or email the next working day. No GP referral is required. What Conditions can be scanned? Northern Medical Ultrasound Ltd employs qualified, registered and experienced professionals who care about the quality of service delivered. The company has rigorous policies and procedures in place in order to support the level of services it provides. This guarantees that all Practitioners are fully qualified and registered with their relevant professional bodies. Bookings for Ultrasound scans with Northern Medical Ultrasound Ltd can be made by ringing Physio Logic Ltd on 01943 850723. Following your request you will be required to complete the Physio Logic registration form and a member of staff will complete a referral form for you, a copy of which you will take to your scan along with a receipt of your payment.